You may recall that we launched an online survey in June to identify and share insight on the benefits, needs, and challenges that are unique to organizations with multiple chapters, branches, or affiliates. 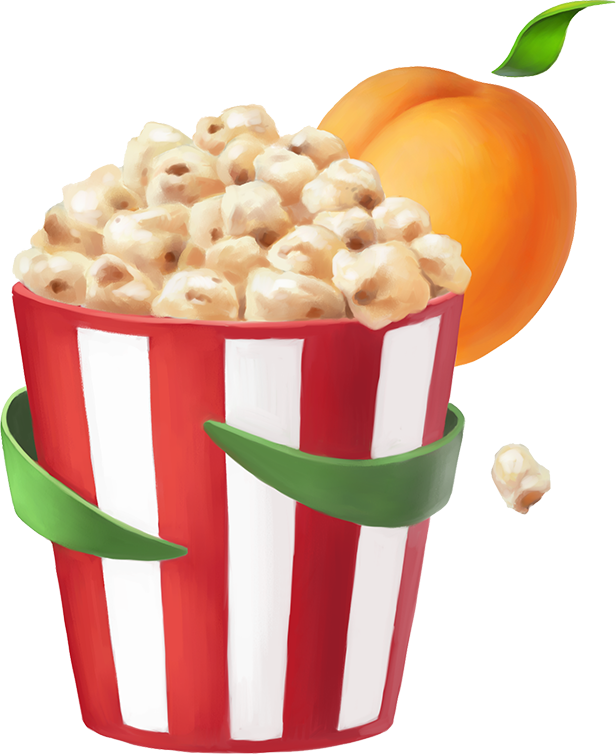 For those of you who participated in the survey – thanks so much! We’ve just completed our survey report which we’ll send out early next week to those who have registered. If you aren’t on our list and want to receive the Multi-Chapter Benchmarking Survey Report, you can sign-up here. 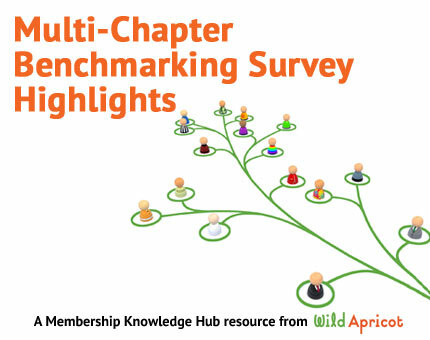 We have links to all four of the Multi-Chapter Benchmarking Survey infographics here. How exactly do we handle suggestions from our users about product changes and enhancements? I have written a bit on this in the past, but this question comes up quite frequently in surveys we receive every month, so I have prepared a more detailed description of our current process. We’ve developed an article that offers highlights of the Multi-Chapter Benchmarking Survey findings. Here is a collection of information, tips, and advice to help get your membership blog off to a great start this fall. I recently learned first-hand the role that honesty can play in building trust. And I believe this lesson can be applied to associations and non-profits that are looking for ways to retain and engage their supporters or members.